There’s plenty of good folk out there who create great stuff and then give it away. In this post I highlight 10 free plugins, some third-party, others from Elegant Themes themselves, all of them designed specifically for Divi. From the makers of Divi comes the Article Card layout plugin. As you can see in the gif below, this plugin makes some significant style changes to the stock Divi blog module’s grid layout. Also from Elegant Themes, this plugin adds twenty new hamburger menu styles to the Divi Fullscreen and Slide-in header formats. See the Pen Custom Hamburger Menu by Elegant Themes (@elegantthemes) on CodePen. Again, from the makers of Divi, this plugin adds eight styles that you can apply to the Back To Top button. 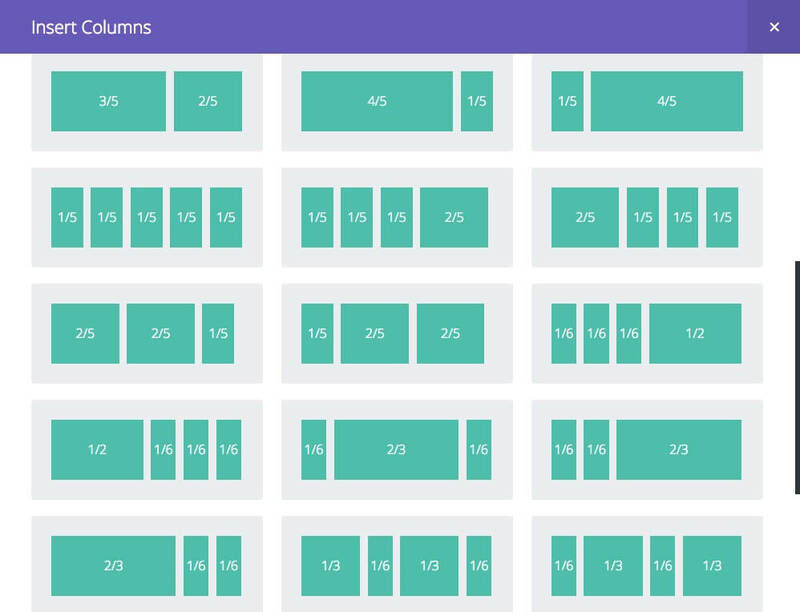 If you’ve ever needed to add more than the standard four columns to a Divi row, this one’s for you. It allows you to add up to eight columns. 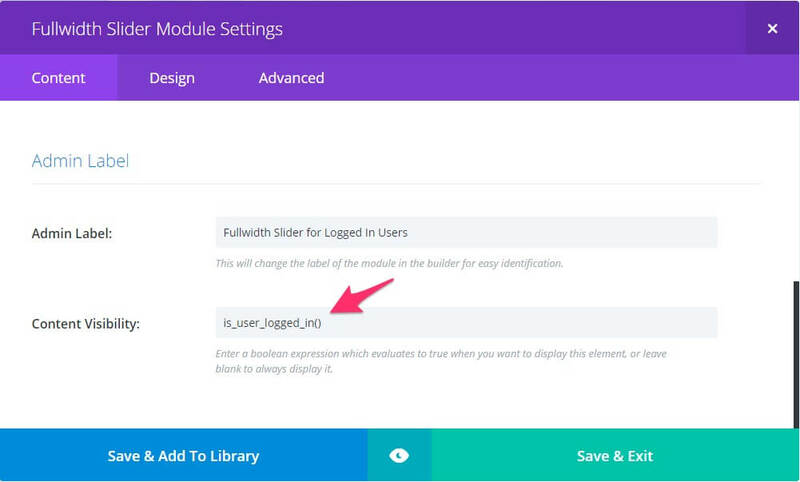 Although the author (Sean Barton) does point out that the Settings button doesn’t work on the row that you use this extension on, I’ve discovered that you can still edit the settings by using the Visual Builder. 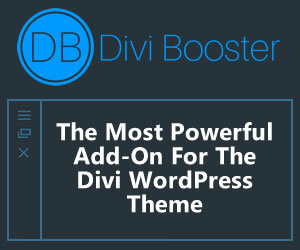 This plugins adds a few extra modules and tweaks to the Divi Builder. 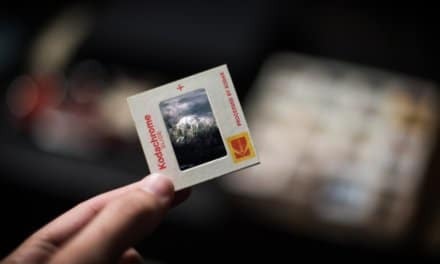 Amongst others it let’s you change the Project slug, use the Page Builder on Custom Post Types, and adds a new blog module which lets you change the default sort order and adds a masonry layout. 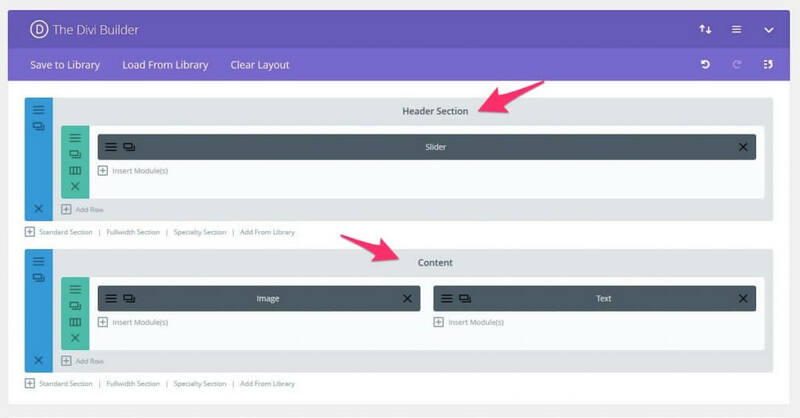 If you’ve ever wished you could make the Page Builder larger, your wish has been granted. Jonathan Bossenger brings us exactly this. This is especially useful if you you’re working the text tab of the editor. This one is pretty cool if you’re working on big pages and you’ve lost in the various sections you’ve built. 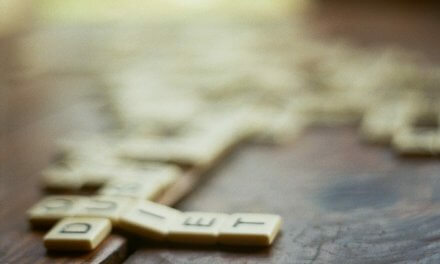 It displays the section title above the content of each section. A nifty little plugin if you want to replace the default footer widgets with a global module. If you’re not afraid to get your hands a little dirty, this plugin allows you to show or hide a Section or Module based on a PHP boolean expression. 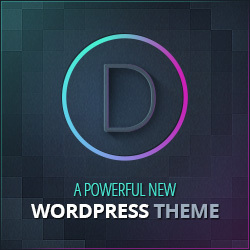 With this plugin you can add Divi layouts, sections, rows or modules as widgets. And there you have it, 10 handy plugins that are make just for Divi and best of all they’re free. A big thank you goes out to all these generous developers who have kindly added these free tools to our Divi toolbox. If I’ve missed any, please feel free to mention them in the comments below. Hey Rob, great list, thanks for including the ‘Full Screen Page Builder’ plugin. I’m hoping to submit it to the WordPress.org plugin repositories soon so that its easier for users to download and install. Excellent! Thanks Jonathan. Let me know once you’re published it and I’ll update the link. That’s a cool collection. There are some plugins on your list that I never knew about. Thanks for sharing. Thanks for the tips and your generous heart. Gracias, me serán muy útiles. This is great! I have spotted a few that i didn’t know about and will certainly try this week. Thanks! Many thanks, Rob, I really do appreciate your list. Great share! Thank you and have a glorious day. Oooo! Content Visibility for Divi Builder opens a whole new world for me. Thanks! I can attest that Extended Column Layouts has been very useful for me. Good list!